1. How to use Lonsdor K518ISEto program BMW FEM BDC key? - Ask tech support @obdexpress.co.uk for help, if the replay sounds continuously after supplying power to the FEM/BDC. Usually, it needs programming. all tools above (Lonsdor K518ISE, CGDIBMW, VVDI2, Yanhua BMW FEM/BDC key programmer) can work good in FEM/BDC programming. 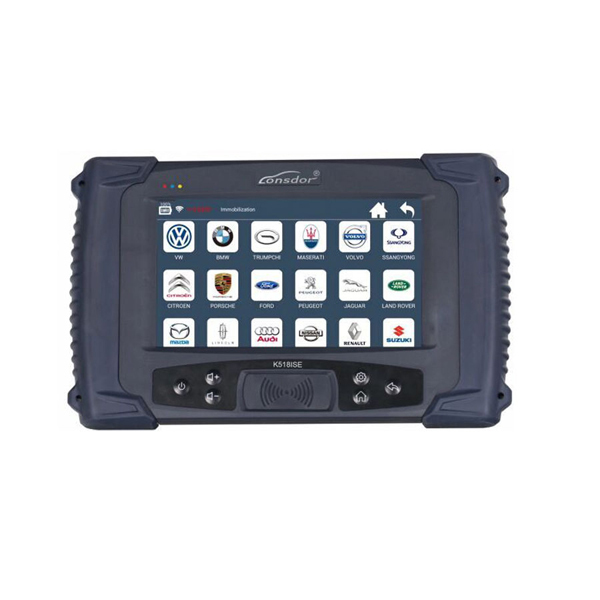 So, Lonsdor K518ISE vs CGDI BMW vs Xhorse VVDI2 vs Yanhua tool, which best for program BMW FEM/BDC? it depends on your budget and future use. My Honda HDS clone setup lately so I thought I would do a bit of a review. HDS is a general term for Honda’s Diagnostic System. HIM is the specific tool (Honda Interface Module). Honda has had several tools, the HIM is two or three generations old, but the newer ones are not cloned yet (GNA600 & MVCI). So if you don’t know there are all kinds of clones of Honda’s HDS HIM diagnostic system out there on the internets. I made a leap of faith and picked one up on DHgate.com about two years ago to reprogram my TPMS sensors (I hate you Honda for this TPMS crap system). I was hesitant because it did not state that it supported my 2011 Fit. The cracked HDS software version that came with it did not cover my car, but I was able to find a newer version (V2.024.05) on the internet that worked. I have successfully used the TPMS features, CKP relearn, idle relearn, ECU reset, and cleared DTS faults. I belive this thing can data log, reprogram gauge clusters, and reprogram the immobilizer for new keys, but have not tried these things yet. Here is a pic of mine if it helps. It came with various connectors for self-verification testing too. So the HDS only has a RS232 DB9 serial port (no usb),and most laptops don’t have them anymore. The adaptor will plug into your laptops usb and replicate a RS232 port. You will probably need a RS232 to USB adaptor too. I have always had good luck with FTDI adapters. Future Technology Devices Intl – UC232R-10 The HDS will only connect to com port 1. So you may have to change your com port assigned number when you use a usb adapter. I have only used the HDS on a windows XP laptop so I cannot confirm this works on newer Windows. Here is another possible option I have not tried yet, but would love to because it is much cheaper and uses USB! Looks like it uses the same HDS software! 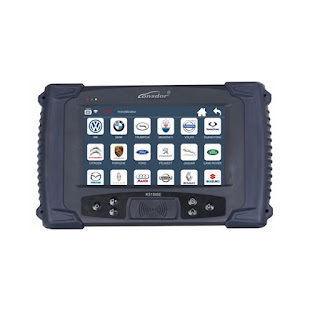 Overall this is a very powerful tool that lets you do about everything the dealer can! The factory service manual pretty much explains how to use the HDS in all of Honda’s trouble shooting procedures. All of the things I have used have matched up, like TPMS and CKP relearn. port on the driver’s side under the dashboard. Step4: Enter vehicle information in HDS program. ID, follow the screen prompt to turn on the TPMS Trigger Tool. Step10: Write down the 4 tire pressure sensor IDs. Step11: Exit the Honda HDS software and disconnect Honda HIM tool. Hi friends, good news for owners of Locked adapters LAUNCH EasyDiag dug . around on the Internet, collected information and … it turned out!